The Bulldog King Size Blue, long smoking papers, 50 leaves in hemp and arabic gum, guarantee a slow combustion. The Bulldog King Size Blue are long smoking papers in hemp and arabic gum that guarantee a slow combustion. 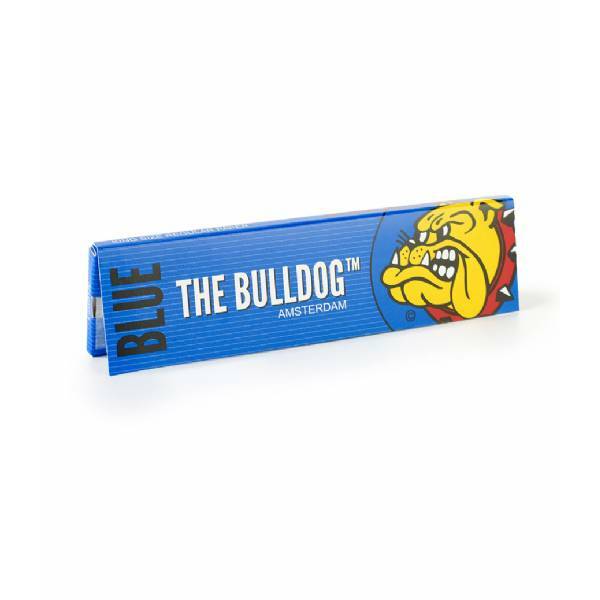 The Bulldog King Size Blue offers 32 sheets per pack, essential for those who love rolling their own cigarettes.